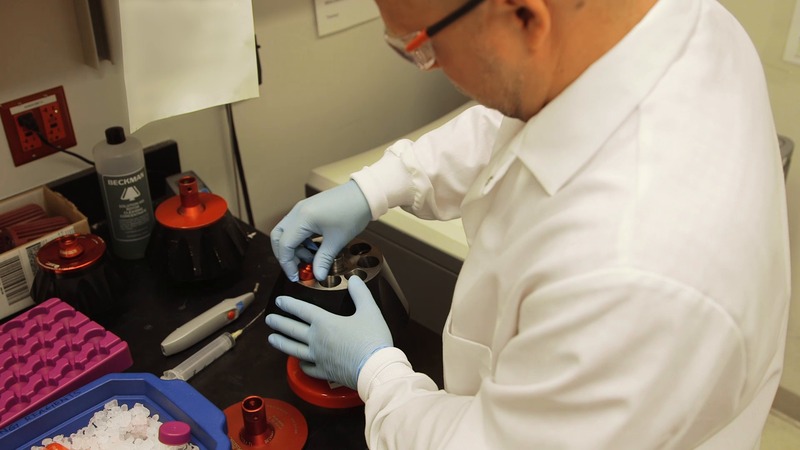 Duration: 5 minutes 14 seconds Beckman Coulter presents 70 years of innovation in centrifugation from the perspective of 4 customers from around the world. Hear from Dr. Matt Perugini in Melbourne, Australia, Dr. Yuji Kobayashi in Osaka, Japan, Pert Kalmikov in Moscow, Russia, and Dr. Ashutosh Kumar in Mumbai, India. 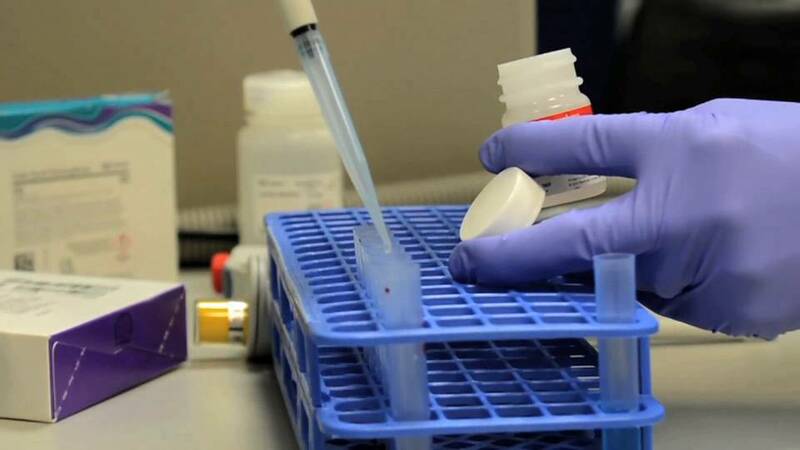 Duration: 5 minutes 14 seconds Beckman Coulter partnered with the University of York and Flow Cytometry Technical Specialist Dr. Karen Hogg to deliver a robust, flow cytometry solution. 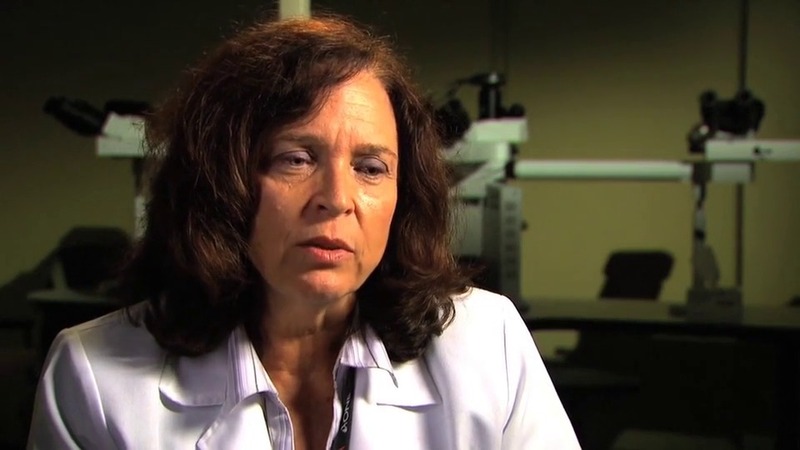 Here Dr. Hogg speaks to the benefits of the partnership. 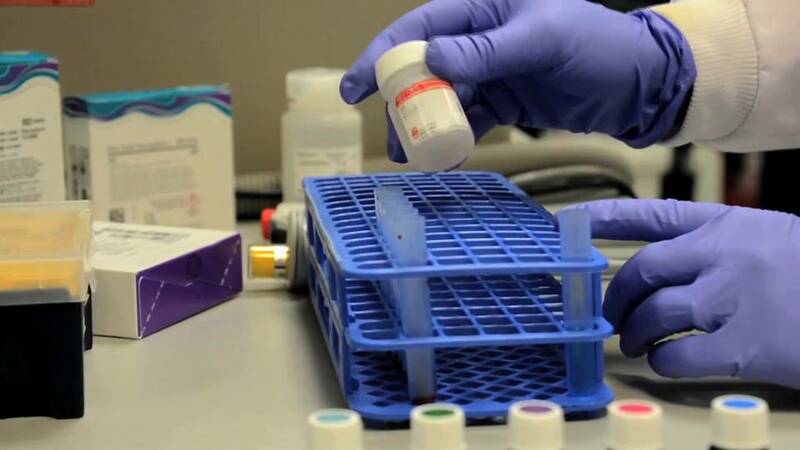 Duration: 3 minutes 49 seconds Dr. Jurgen Riedl, Clinical Chemist from the Albert Schweitzer Hospital, Netherlands discusses the lab's 10-year relationship with Beckman Coulter as well as his criteria for selecting high quality flow cytometry reagents. 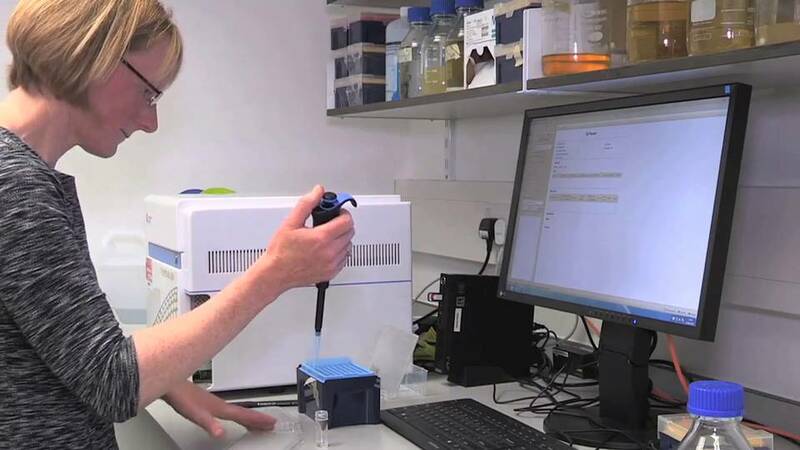 Duration: 3 minutes 25 seconds Dr. Karen Hogg, Flow Cytometry Technical Specialist of the University of York shares her experience with Beckman Coulter's service and support. 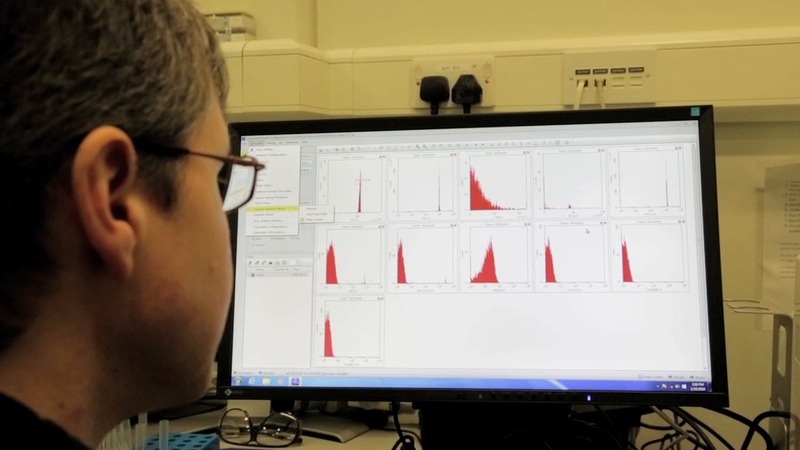 Duration: 2 minutes 22 seconds Dr. Karen Hogg, Flow Cytometry Technical Specialist of the University of York shares her criteria for selecting high performance flow cytometry reagents and how Beckman Coulter products have helped support her work in the lab. 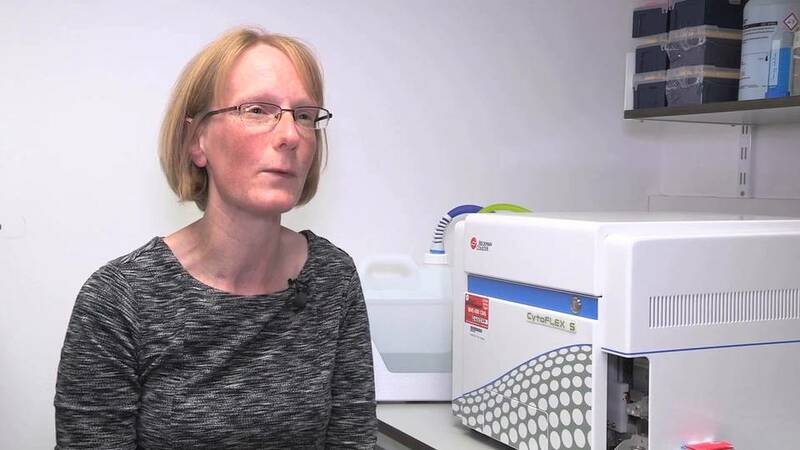 Duration: 3 minutes 22 seconds In this customer testimonial, Dr. Karen Hogg of the University of York shares her criteria for selecting high quality flow cytometry reagents and how Beckman Coulter has helped support her work in the lab. 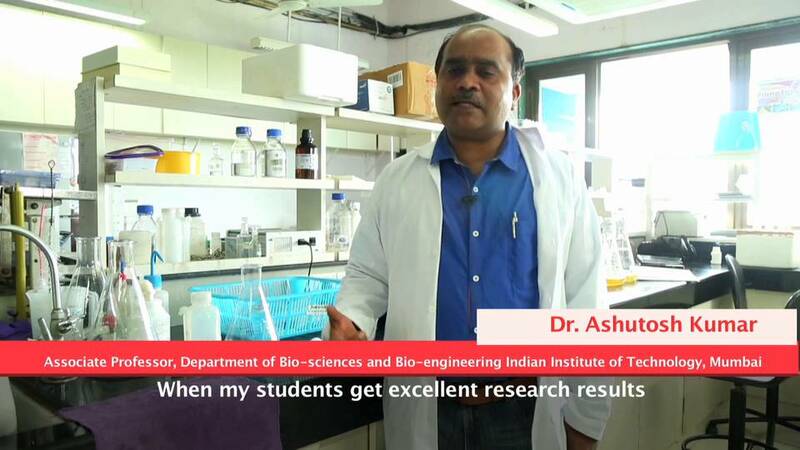 Duration: 3 minutes 19 seconds Watch this testimonial on the Optima AUC, analytical ultracentrifuge from Dr. Borries Demeler, Professor of Biochemistry and Structural Biology. 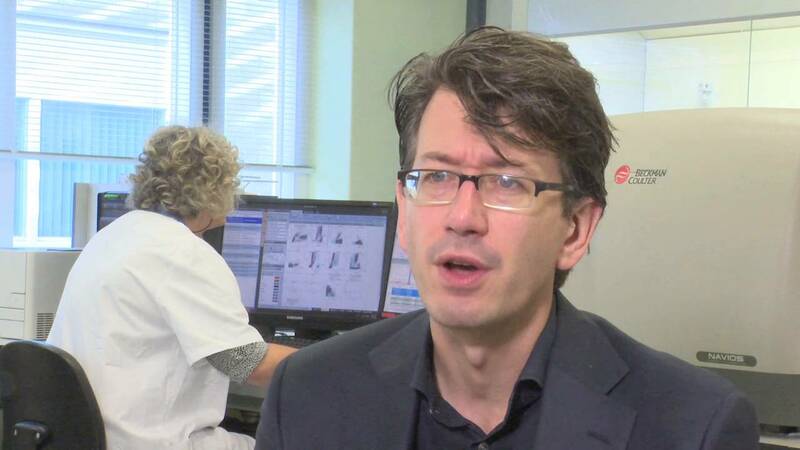 Dr. Demeler is the creator of Ultrascan, an AUC software analysis program. 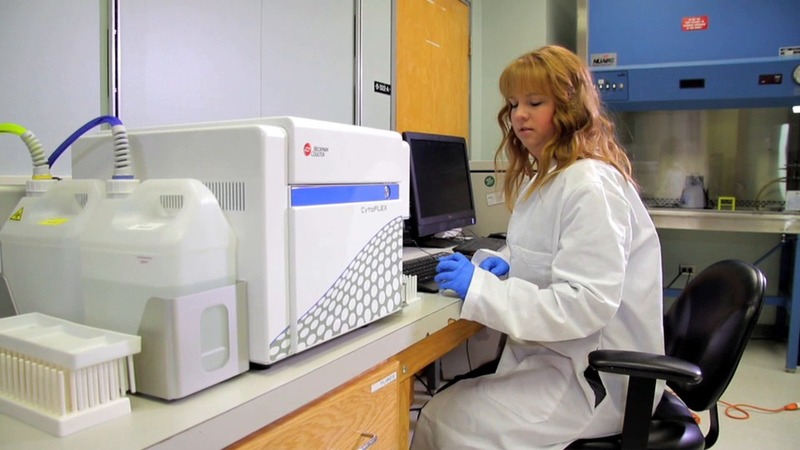 Hear about his experience with the newest analytical ultracentrifuge. 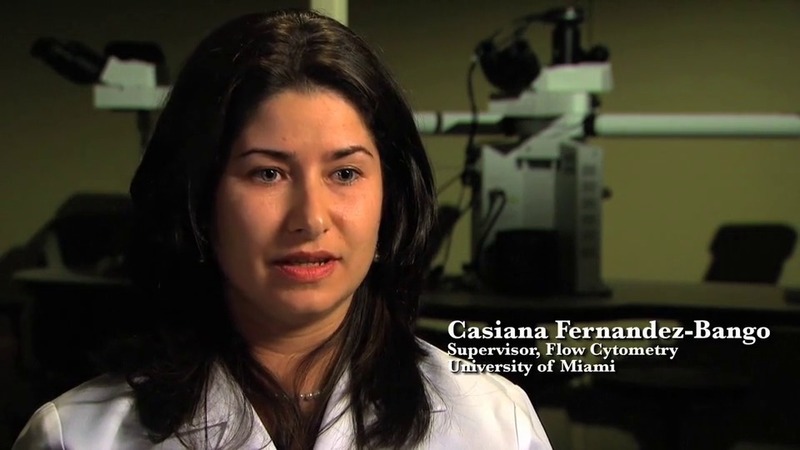 Duration: 42 seconds Casiana Fernandez-Bango (Flow Cytometry Supervisor, University of Miami) speaks to the benefits of the fully-automated AQUIOS flow cytometer allowing the lab to refocus their efforts on higher-value analytical tasks and more complex techniques. 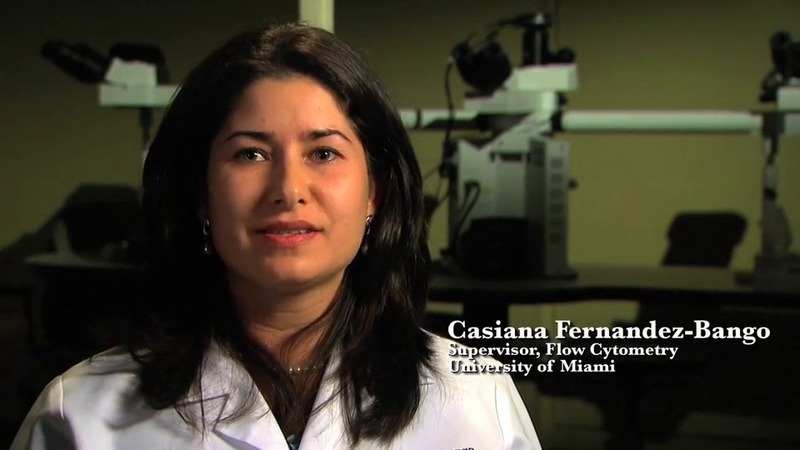 Duration: 1 minute 26 seconds Casiana Fernandez-Bango (Flow Cytometry Supervisor, University of Miami) talks about the easy-to-use, intuitive AQUIOS software including the continuous monitoring feature. 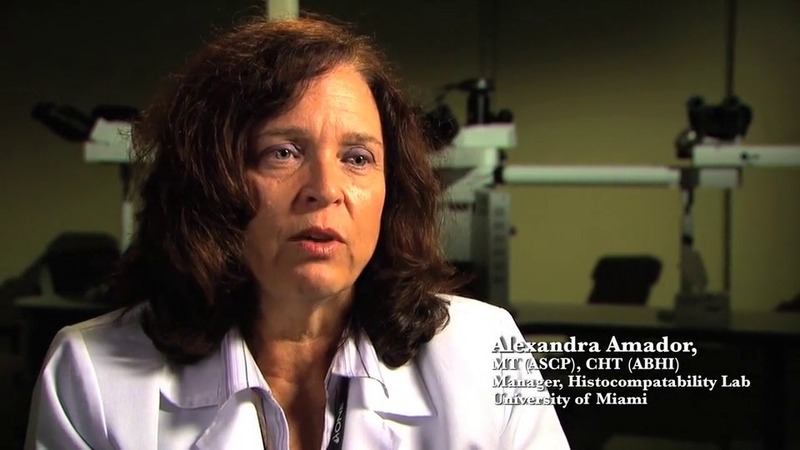 Duration: 30 seconds Alexandra Amador (Manager, Histocompatibility Lab, University of Miami) shares her perspective on how smooth the training process was for the AQUIOS flow cytometer. 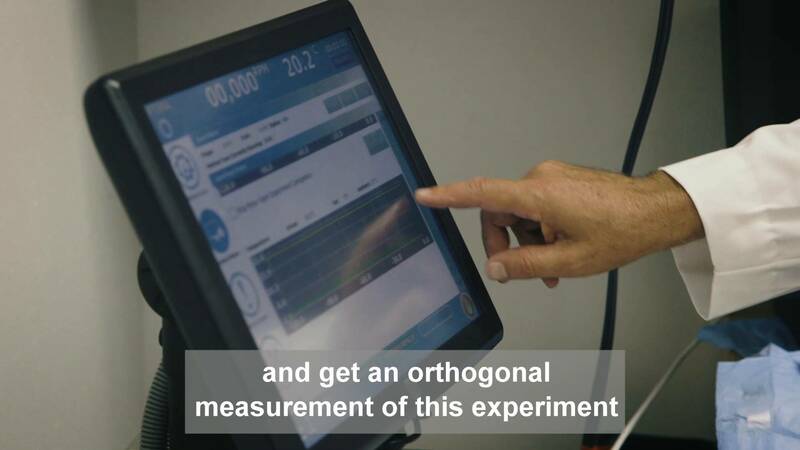 Duration: 3 minutes 40 seconds Luxembourg Centre for Systems Biomedicine automation project dynamics: the need for automation, the partner evaluation process and system installation overview. Duration: 2 minutes 50 seconds Sara Schuett (Manager, Flow Cytometry & Cell Sorting Core Lab, North Carolina State University) shares the nature of her role as manager of a core facility, k9 and diagnostic flow cytometry, and how the CytoFLEX flow cytometer has helped her achieve high-quality results for her users. 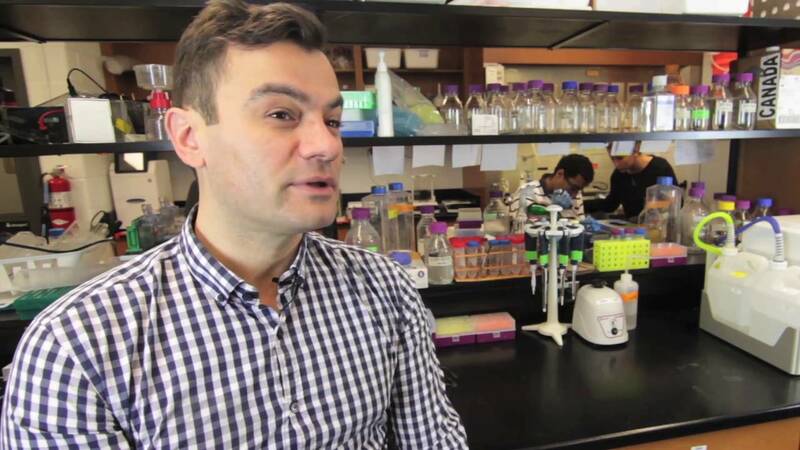 Duration: 2 minutes 11 seconds Brian Phillip (Postdoctoral Researcher, Gene Therapy Group, Hematology Department UC Cancer Institute, London) discusses how his lab plans to use their new CytoFLEX S flow cytometer to accelerate his research including the linear compensation, large capacity to identify populations and high-throughput plate loader. Duration: 3 minutes 11 seconds Brian Phillip (Postdoctoral Researcher, Gene Therapy Group, Hematology Department UC Cancer Institute, London) shares information on his proposal submission (translational cancer immunotherapy), his reaction to being selected as the winner of the Benchtop Cytometry without Compromise, and how he believes the CytoFLEX flow cytometer will help advance the progression of their research. 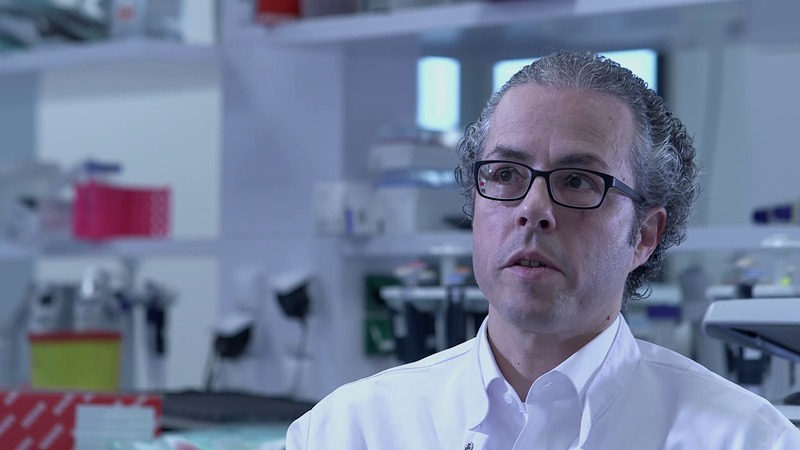 Duration: 2 minutes 22 seconds Watch this testimonial on the potential of the CytoFLEX S with Brian Phillip, research department of Haematology. 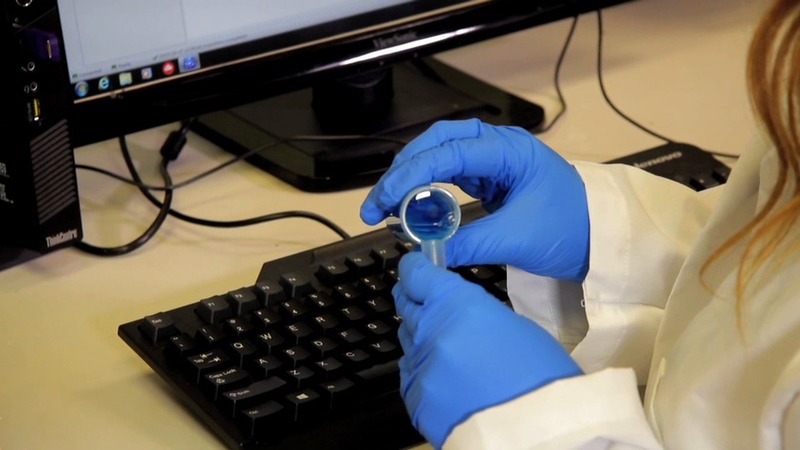 Video presented by Beckman Coulter Life Sciences. Duration: 1 minutes 38 seconds Sarah Schuett (Manager, Flow Cytometry & Cell Sorting Core Facility, North Carolina State University) talks about her instrument upgrade experience and how the flexibility of the CytoFLEX flow cytometer will help her to take on future requirements in her core lab. 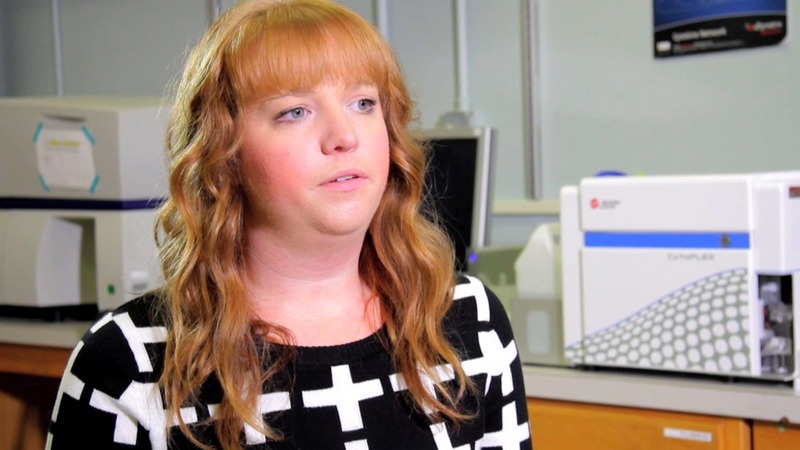 Duration: 1 minutes 37 seconds Sarah Schuett (Manager Flow Cytometry & Cell Sorting Core Facility, North Carolina State University) talks about the cost-effectiveness, quality performance and ease of use of the CytoFLEX flow cytometer in her lab. Duration: 2 minutes 55 seconds Dr. 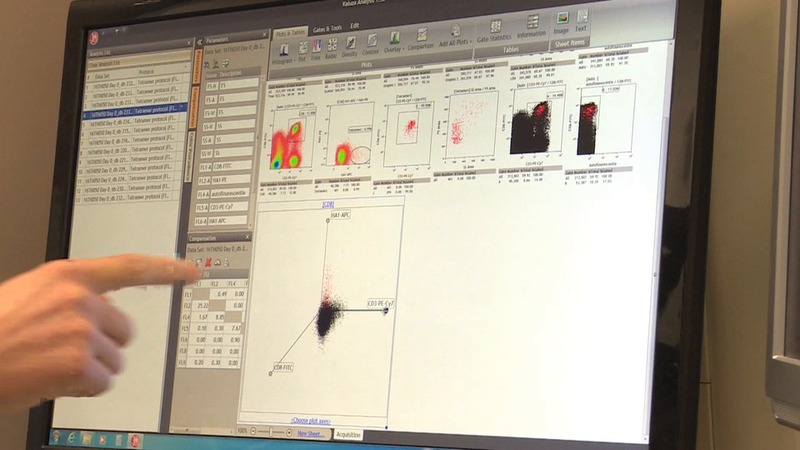 Rob Woestenenk with the Radboud Medical Center (Hematology/Immunology Lab) addresses the challenges of multicolor analysis and the need for good analysis software; how Kaluza Analysis and Acquisition (cloud-based) software has helped to speed the time to results in their lab. 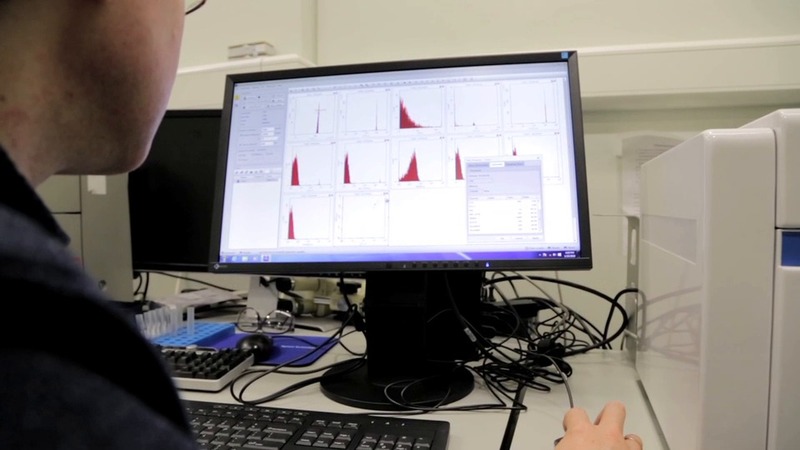 Duration: 3 minutes 12 seconds Tim Hutten with Radboud Medical Center talks about how Kaluza (their standard software analysis tool) assists in quickly managing large data sets and visualizing flow cytometric data. 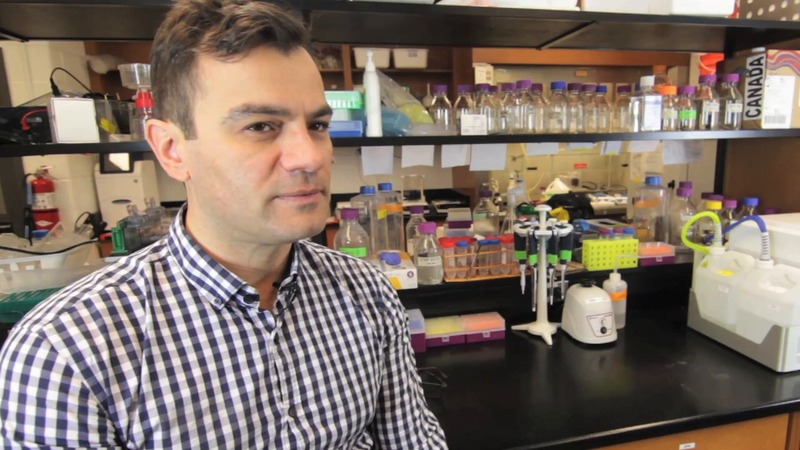 Duration: 4 minutes 2 seconds Leonardo Salmena, Assistant Professor, University of Toronto provides insight into his lab's cancer research and the use of the CytoFLEX flow cytometer has changed the way the lab functions.